Recent months have seen a surge in the price of Bitcoin. In 2017 alone, the value of the cryptocurrency grew by over 1,600 percent. For a currency that started selling at a low of one dollar for a Bitcoin in 2009, its value stood at close to $18,000 in December 2017. The popularity of blockchain currencies is in no way unique to the Bitcoin. Other strong players in the trend of increased acceptability include Ethereum and Litecoin which joined the market not more than eight years ago. Today, Bitcoin is no longer the obscure and speculative investment idea it was years back. It is slowly becoming part of the mainstream financial system. In all this, the advent of cryptocurrency hardware wallets is expected to play an important role in mainstreaming Bitcoin and its counterparts. 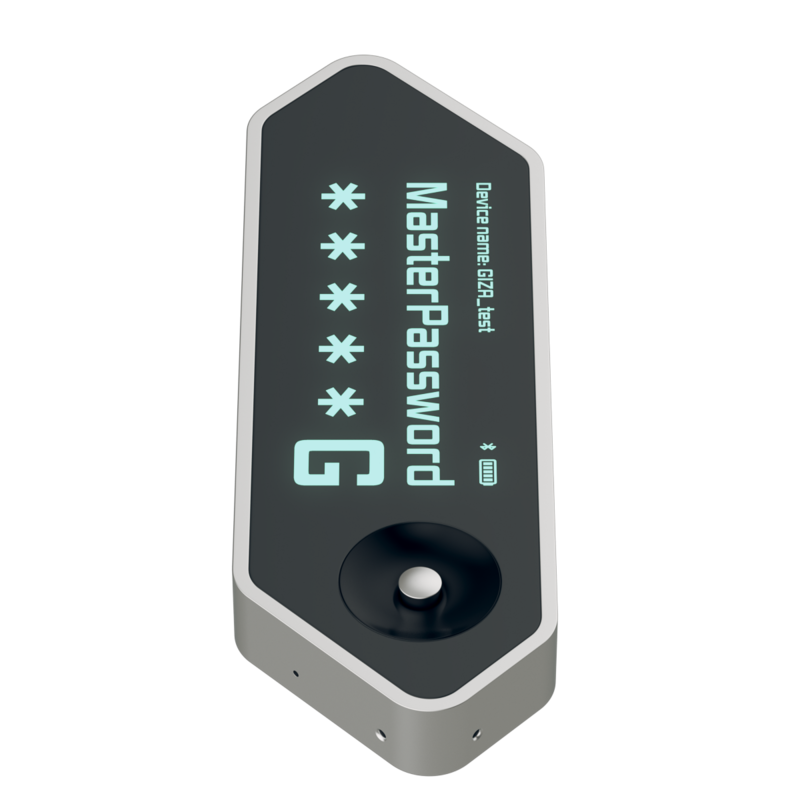 On a hardware wallet, individuals are able to store their private keys on a secure device meant for that purpose. In the case of the Bitcoin, hardware wallets are not any different from the online variety. Apart from storing the keys safely, they can also be used to make transactions when buying or selling cryptocurrency. Of course, there are a number of people who are wary of carrying out their transactions online. They just do not trust in the ability of online cryptocurrency platforms assuring them of their security. In fact, the popularity of Bitcoin has made it necessary for one to have a hardware wallet. Here, you can securely store large amounts of Bitcoin. In coming days, it is expected that hardware wallets for cryptocurrencies will be as common as the plastic credit cards of today. As Bitcoin and the other cryptocurrencies become acceptable as means of payment, more and more people will need hardware wallets to make payments offline. According to Forbes, one of the reasons why cryptocurrencies are becoming popular is the rebellious nature of the new generation. They have lots of mistrust in the government-controlled financial system as well as institution-based investment channels. This generation of so-called rebels is expected to fuel the continued growth of Bitcoin and other cryptocurrencies. With time, it will become a widely-acceptable means of payment for offline transactions, just like plastic business cards today. All an individual will need is a hardware wallet to store their Bitcoins for use when carrying out offline transactions. Did you know that hardware wallets come with a number of advantages? Key among these is the fact that it is the safest option you can find anywhere. That’s because each individual’s private keys are kept in a tamper-proof area that’s protected from all possible security infringements. If anything, your private keys are kept completely offline to a disconnected device, which means there is no exposure to a possible breach. They cannot, therefore, be hacked or even fall prey to malware. It is also possible to store cryptocurrencies in the form of a seed or master to provide a backup in the event of a loss. However, it is the easy functionality of hardware wallets that will make them very popular in future. So what does the future hold for cryptocurrencies and hardware wallets? Imagine a future where the millennials are in the driver’s seat of government and the financial systems. The fact that the younger generation would rather invest in Bitcoin rather than stocks is an indication of what is likely to happen in future. With time, Bitcoin will not just be an investment opportunity, but a real currency used to carry out transactions in the market. Apart from buying with cryptocurrency online, people will invest more in hardware wallet, since they want a total assurance of their security. Just like today, mining cryptocurrencies is expected to continue being a very difficult process. Once a Bitcoin has been mined and a private key created, it will be important that this is stored in a hardware wallet in readiness for use making various transactions. However, it is the way cryptocurrencies work that will make hardware wallets a must in future. For once, it is not easy to associate an individual’s cryptocurrency transactions with their personal identity. It is this anonymity that promises to make Bitcoin and its counterparts even more popular. Yet the thing that’s fueling rebellion among millennials is the total disregard of intermediation by both government and financial institutions. In fact, there is no one to restrict how a Bitcoin account is used. This peer-to-peer system is what will make hardware wallets even more popular.